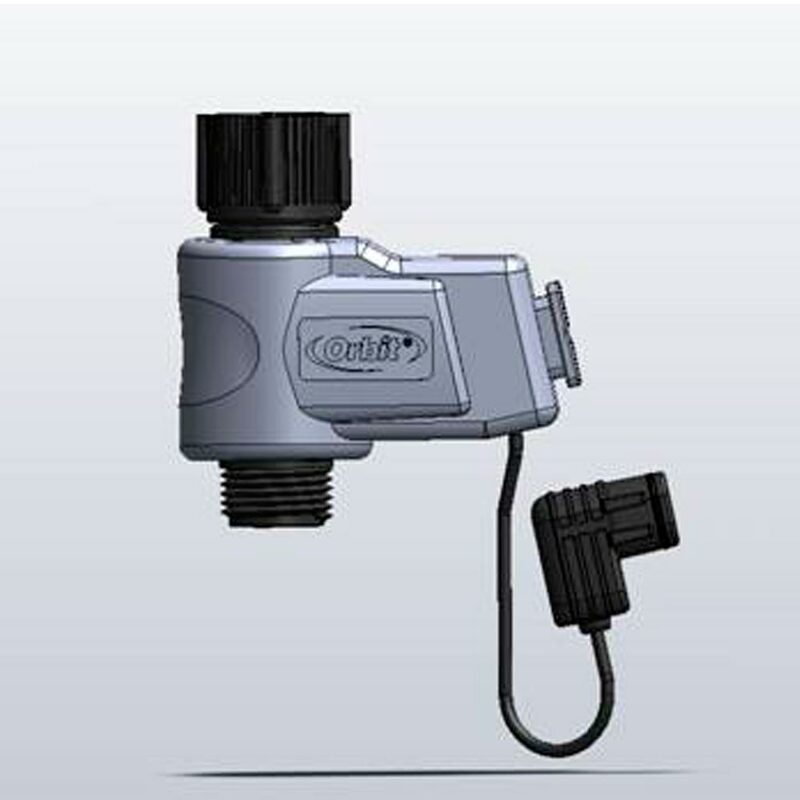 The Orbit 56360 is a retro fit extra valve for the Orbit 58872 complete watering kit, making it a 4-station sprinkler system. This well-built sprinkler valve is of solid construction and is completely waterproof for high efficiency use. With a leak-free design, the Orbit 56360 extra valve helps conserve water. Features and Benefits: Attaches to the 58872 automatic yard watering kit, Has waterproof construction for water conservation and uninterrupted operation, Features a leak-free design.